May is the discount month at House of Supreme on our decorative aluminium shutters. Our new range of decorative aluminium shutters is on show at the moment, and we are giving you the benefit of getting this fantastic product at a discounted rate, so chat to us about this. Changing over from regular window treatments like blinds or curtains can prove to be an expensive task. We can somewhat get attached to our old dilapidated curtains or blinds. We consider the cost involved. However, think of the life-span of blinds. They are around 5-10 years when looked after well. But then you also incur expenses for replacing parts, cleaning and maintenance. 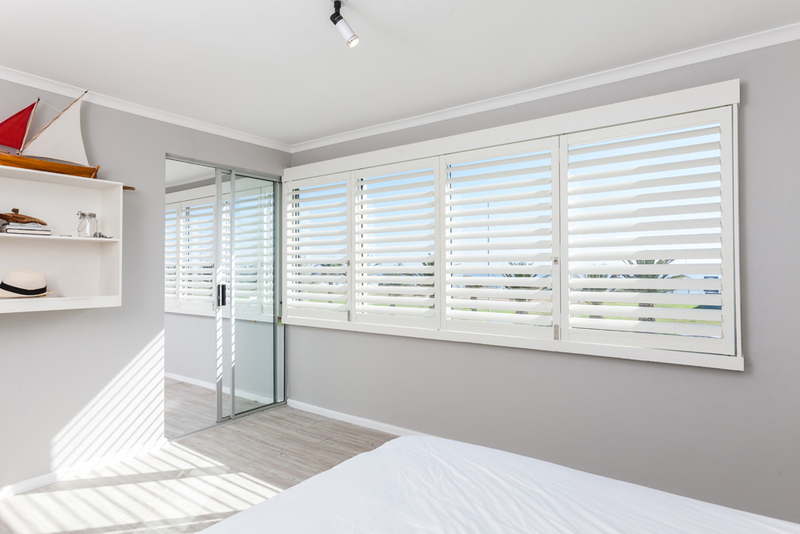 Let’s show you the benefits of moving over to Shutter Supreme’s decorative aluminium shutters and the cost benefits thereof. House of Supreme’s Decorative Aluminium Shutters is similar to our security shutters we referred to last month on our blog. However, the security mechanisms are all removed from the decorative shutter range. Therefore there are no patented locks, rods and no dual core aluminium in the louvres. What makes them so great though, is that the decorative shutters look the same to the naked eye as the security shutters do. The decorative range is also cheaper than the security range because the security measures are removed, making them decorative shutters. Our aluminium shutters have a life-span of about 20-30 years (estimate only) when maintained and looked after well. You can manage this lifespan by cleaning them weekly and making sure you handle them with care and attention. We manufacture the shutters with the very best recycled aluminium; the likelihood of wear and tear due to handling them is slim as it made with a sturdy material. What are the many benefits of our Decorative Aluminium Shutters? Our decorative aluminium shutters can be installed indoors as well as outdoors. They have the same durability as the security shutter range and are a better option for exteriors than the wooden/timber shutter options, as wood cannot withstand the change in climate and weather conditions as well as aluminium can. So this will save you having to replace your shutters too often. In the end, it’s all about saving where we can right? There is a way to get both the security aspect of our shutters as well as save a pretty penny. Our decorative aluminium shutters cost significantly less than the security shutters. You could consider the option of installing security shutters in easily accessible areas of your home. If you are living in, for example, a two-story home, install our security shutters on the ground floor and our aluminium shutters on the top sections of the property, where they are not easily accessible. This way you will have a sleek uniform look as well as the safety and peace of mind provided by our security shutters. Best of all you will have a more cost-effective and long-term solution for your home that looks modern too. This entry was posted in Security Shutters and tagged Aluminium shutters, security, Security Shutters, Shutters, South Africa.